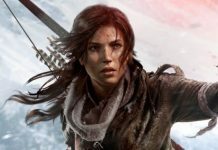 Rise of the Tomb Raider unfolds in a valley haunted by the echoes of older times. Abandon structures dot the landscapes while bygone kingdoms lie dormant beneath the ground. Even the current inhabitants, long sheltered from the outside world, still hunt and gather like their ancestors did. 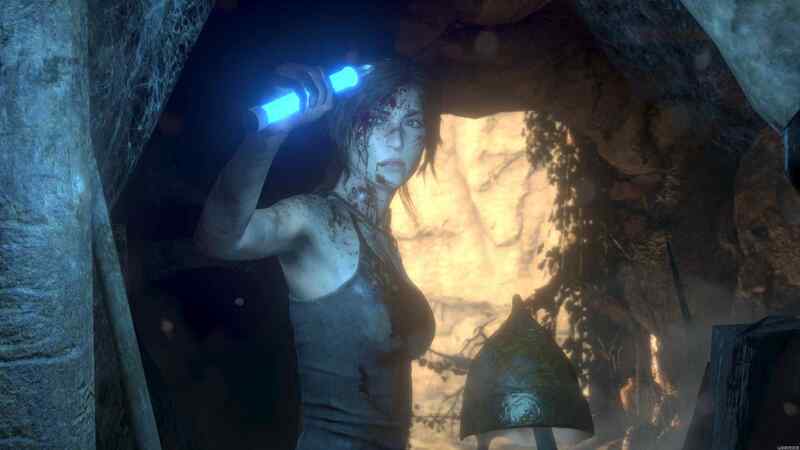 For Lara Croft, a person intent on escaping her past, this is not a comforting place. However, what is comforting is the fact that that Rise of The Tomb Raider PlayStation 4 Pro Gameplay has been revealed. In her pursuit of supernatural artifacts, you will have to control Lara as she explores undiscovered tombs and ruins. The new PS4 trailer lends the game much more credibility. The visuals look stunning basked in HDR lighting. The game will also feature PSVR. Sony has explained its use in their blogpost. 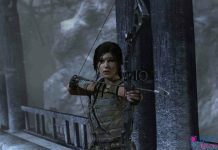 “Chronologically positioned part-way through the main story and selectable as one of a handful of additional extras from the main menu, this side-quest sees Lara returning home to unravel a family mystery. Croft needs to explore her surroundings, piece together clues, and uncover secrets to learn how to reclaim the dilapidated Croft Manor as her own. Blood Ties is a purely explorative piece of content, though you can revisit the location in a separate, action-heavy, supernatural zombie-plagued variant, Lara’s Nightmare. And while Blood Ties is playable in standard third-person as well, it’s best experienced in first-person with PlayStation VR. That said, it is worth testing the former before diving into the latter; if only to reinforce just how seismic a difference PlayStation VR makes. 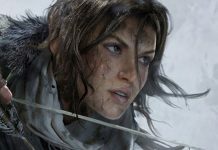 Let us know what you think of Rise of The Tomb Raider PlayStation 4 Pro Gameplay revealed so far. 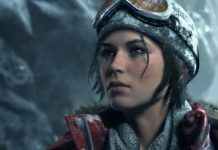 Rise Of The Tomb Raider Latest News & Updates – Is The PS4 Pro Upgrade Worth It?